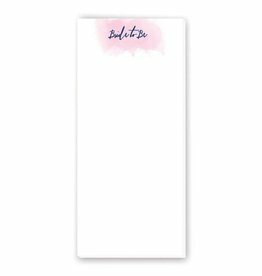 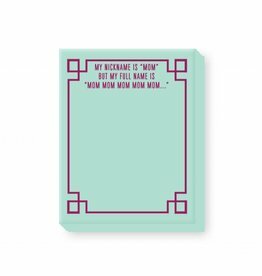 The perfect notepad for Mom! 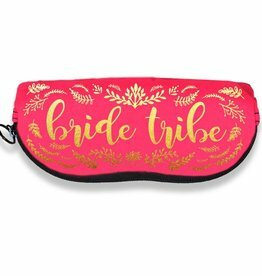 All the Mother of the Bride needs! 4x9 Notepad- "Mother of the Bride"
4x9 Notepad- "Bride to Be"
Your tribe will be ready for the big day with these adorable pouches! 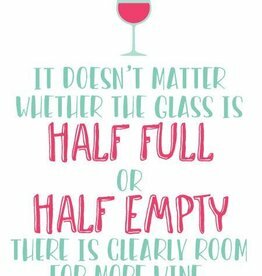 Spread the optimism with this adorable card. 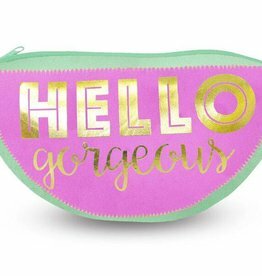 Let your make up bag remind you daily that you're gorgeous!